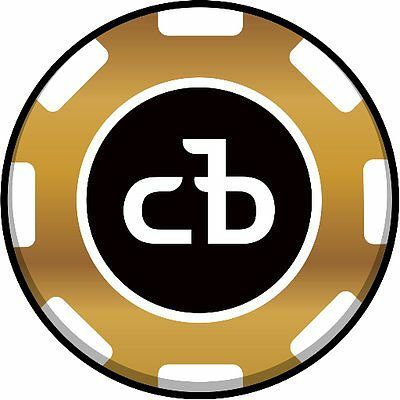 About CashBet: CashBet is the world’s leading crypto-ready iGaming platform. We empower LEGAL casino-style, eSports, lottery, and other types of iGaming, worldwide. We are venture funded and profitable, having recently completed an 8-figure round of funding which will allow the company to grow profitably for many years to come. Founded by industry veterans, we are based in Oakland, California, USA and Sofia, Bulgaria. You will be part of a $60 billion, growing industry, providing regulated solutions to white-hat operators. Our licensable technology provides an edge for mobile iGaming operators. We follow the 80/20 development rule for those individuals passionate about R&D. Under this model you get a chance to work on bleeding edge technologies of your own choosing and innovate around our product portfolio. This is a small, growing company in an industry rife with opportunities for innovation. We invite qualified, top-notch candidates to join us on this extremely lucrative and personally rewarding journey. Position Overview: Be on the ground floor building innovative iGaming-specific functionality. Design and implement backend solutions to appease the needs of our players, game studio partners and casino operators. Work in collaboration with a multidisciplinary team of product managers, game designers, front-end engineers and quality assurance to build industry leading features. You will be solving some of the most difficult software engineering challenges a start-up can face, including highly-scalable web systems deployed on multiple continents. You will be working with microservices technologies, containers, scale-out systems, blockchain-enabled services and per-to-peer technologies. We are passionate about embracing new technologies, such as machine-learning, VR/AR/MR, and artificial intelligence.